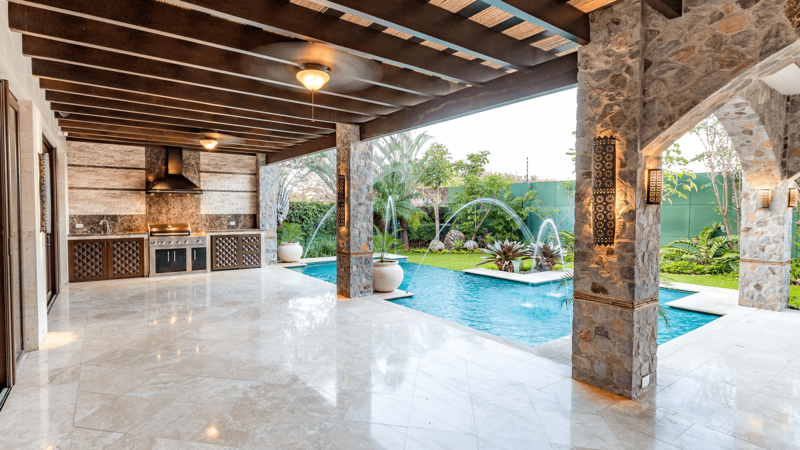 It is no secret that Costa Rica has become a top destination for expats and holiday makers from all walks of life and, because of this, Costa Rica real estate is currently booming with investment potential and considered among the best opportunities out there. 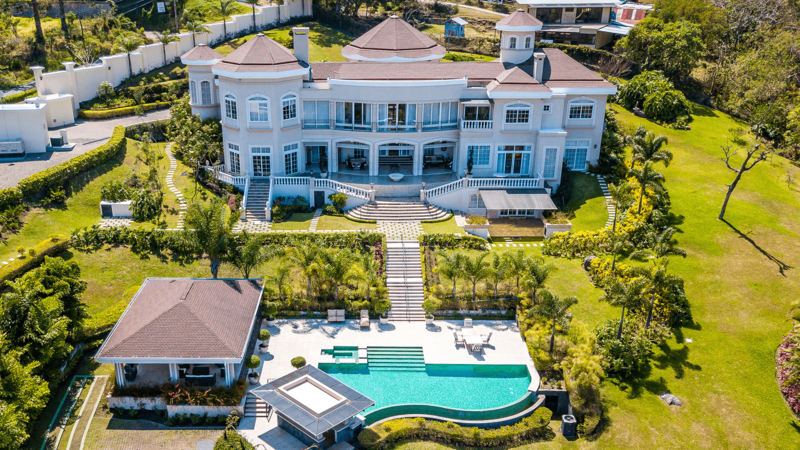 No matter your budget, you will find some very interesting real estate investments in Costa Rica, from inexpensive self catering properties for short-term rental, to multi-million luxury mansions, highly sought-after by the super rich. 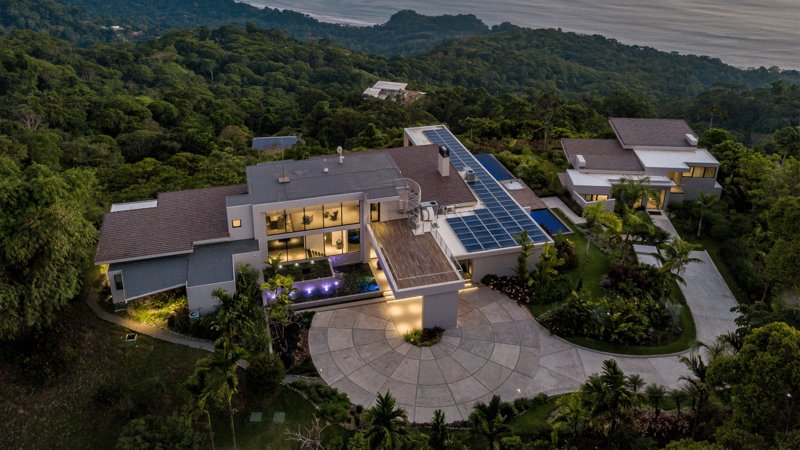 The retirement property market in Costa Rica is also extremely strong and the country is now appealing to more people than ever, thanks to its growing popularity as an eco tourism destination. Call John Ordonez -- in Costa Rica call 011-506-25660138, in USA & Canada call toll free 1-877-210-3639, or internationally use Skype, or email. 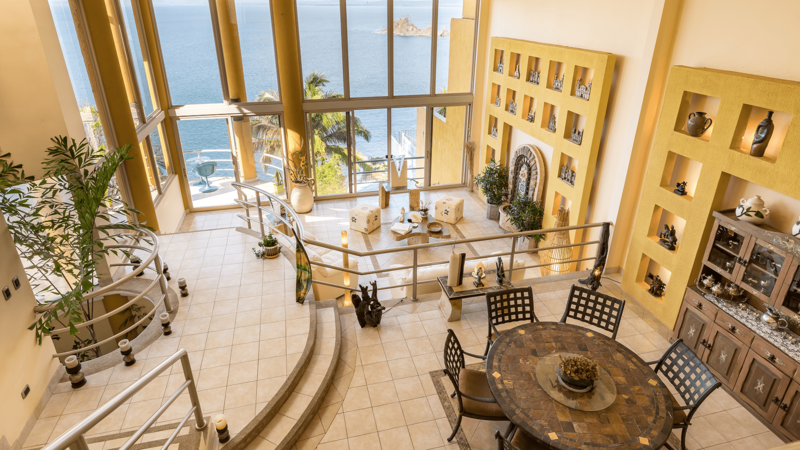 The reasons for Costa Rica's widespread appeal and its lucrative real estate investment potential are many and varied. On the one hand, there is the country's astounding natural beauty, with never-ending beaches and magnificent mountains and rainforest, which offer plenty of opportunities to practice all kinds of sports and outdoor activities. Costa Rica is also a very safe country with a laid back lifestyle and friendly people, and its strong ties to the US and the fact that English is widely spoken as the country's second language make it a most welcoming second home. On the other hand, the Costa Rican government had implemented an ambitious seven-year expansion plan for the country. This includes substantial tax breaks for foreign investors that have caught the attention of many Fortune 500 companies (among others) who are buying prime real estate in Costa Rica and opening offices there. The Costa Rican government is also eager to upgrade the general tourist facilities and offering, and is working hard to make the investing environment as attractive as possible, opening up a lot of interesting commercial real estate investment opportunities. Costa Rica also enjoys a low cost of living and an excellent standard of education and healthcare, and its economy has been steadily growing since 1997 under a government that is keen to continue to attract foreign investment. 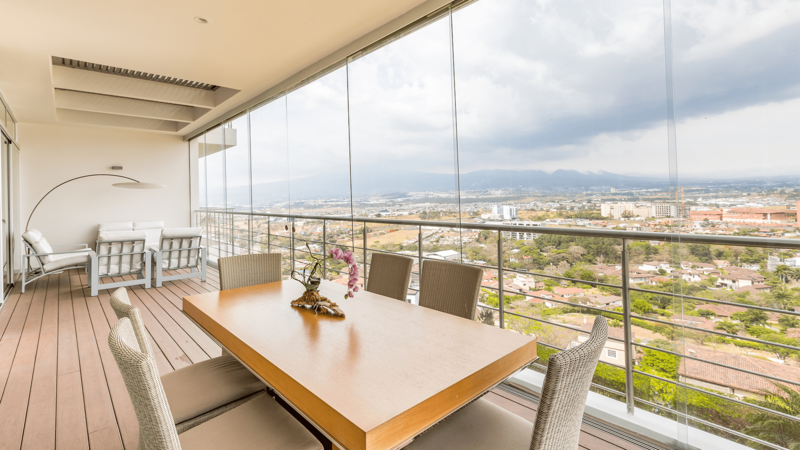 All these factors have come together to make Costa Rica real estate into an ideal investment scenario with a lot of potential for growth. So much so, that many are comparing it with the attractive real estate investment opportunities in California 30 years ago.